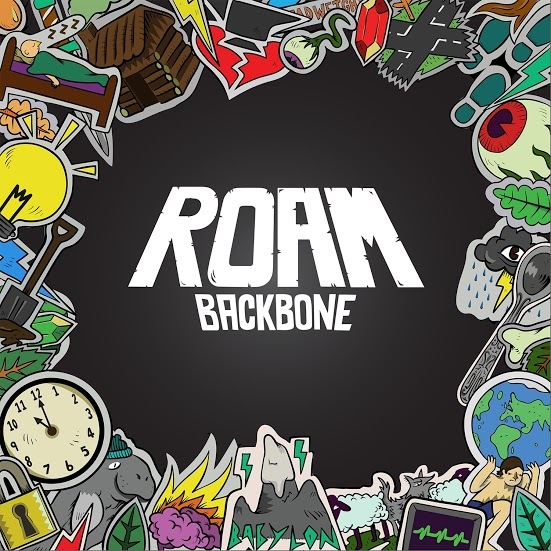 Having formed in 2012, being from the UK seaside town of Eastbourne and performing Punk Rock are what makes up ROAM, as well as two EPs and they're now their long-awaited debut, Backbone to that list. There could be no better introduction to an album than 'The Desmond Show', which is strange when you start listening to it as there's some static and a woman starts talking in French, but it quickly transpires that the opener is introducing ROAM as if they were on the radio as a new artist (which they may be to some people) - it's only 28 seconds long but sums up what they're about and that it's their album. When single 'Deadweight' was released and brought their slamming guitar melodies into people's earphones, they didn't show off the best of the album and its highlights, which definitely comes in the form of 'Bloodline', which is a bit slower than all the Punk Rock songs you think of and differently lyrically, in a good way - I'll be so surprised if its not a fan favourite at gigs. Other highlights include 'Cabin Fever', a song about being stuck in your mind and knowing that you've been there before, and 'Tracks', a track performed with nothing more than an acoustic guitar and lead singer Alex Costello, a welcomed change from all the heaviness, I think we'd all agree. Backbone is definitely giving other Punk headliners like Neck Deep a run for their money and are on their way to big things on the back of this, an awesome debut. 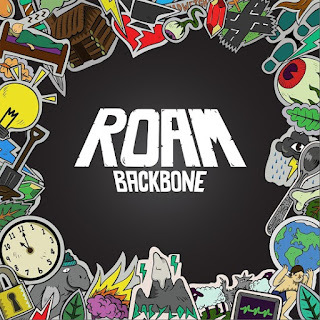 Backbone is released on 22nd January via Hopeless Records. You can buy it on iTunes or stream it on Spotify for free. Follow ROAM on Twitter, Facebook and Instagram to see what they're up to and upcoming tour dates.